If you want to lift your mood and scheme, then adding some pastel blues makes it almost impossible to be affected by the Monday morning grump. A blue colour is reminiscent of the warm blue skies which we so often see in spring, so mirroring this in your home is not to be underestimated. When it comes to accessories, choose pale pinks or florals for a seasonal look. Filling your hallway or porch with bright and joyous patterns are sure to remind you of warmer days when you walk through the door. Bold patterns almost demand a huge level of interior bravery, but the final look is amazing. If you want to incorporate some texture into your designs, then adding in door curtains which pair with the wallpaper or pattern you have chosen will create a striking design. 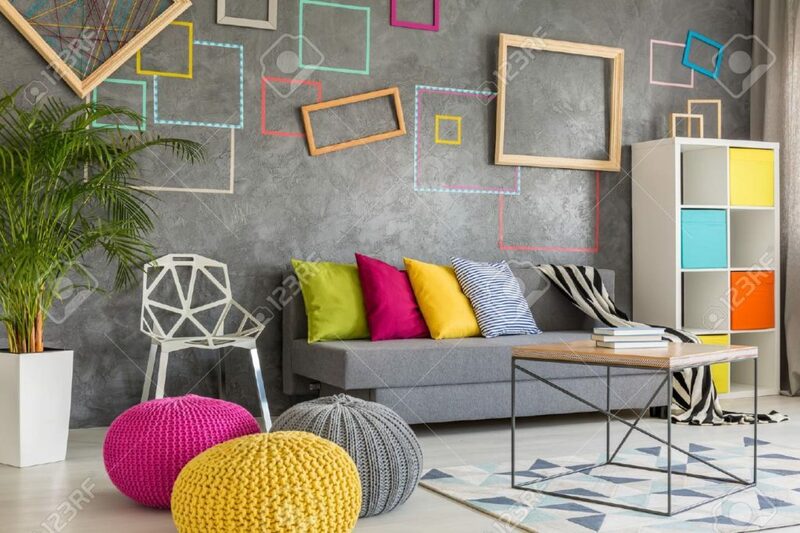 If you have a living area in your house which benefits from a beautiful view, then there’s no better way of freshening up than to make that the focal feature. The aim of this design tip is to compliment the view, rather than shift the focus around the room. A delicate floral wallpaper or soft pastel curtains will make the room feel like spring all year round, especially if you have a conservatory or orangery you want to decorate. The addition of luxury conservatory furniture will make it into a room you won’t want to leave! Spring is the perfect time to give the rooms in your home a little love and attention after the winter months. Throw open the windows and let fresh air circulate and when it comes to decor choices, it’s time to let colourful fabrics take the centre stage after months of coldness. Simple yet sophisticated is the best thing to focus on, so compliment any fabrics with charming rustic touches and florals.